Once the capital city of Pandyas, Madurai still enthralls the visitor with the magnificent glimpses of Dravidian culture. Often referred to as Athens of the east, Madurai is a great cultural center of Tamil Nadu offering vibrant panorama in varied colours. Synonymous with the famous Meenakshi Sundareswara Temple, the city preserves the precious Dravidian monuments and temples through time to time restoration procedures. The third largest city in Tamil Nadu, the place is also known for as City of four junctions . Main Attractions : Meenakshi-Sundareswarar Temple, Thirumalai Nayakar Mahal, Kazimar Big Mosque (Periya pallivasal). 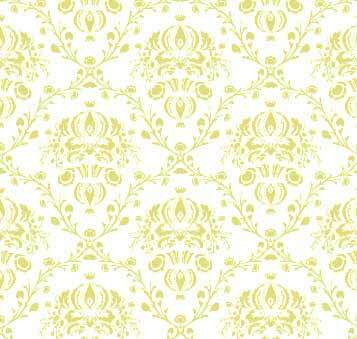 Geographic: Located in the heart of the Southern Indian state of Tamil nadu is the ancient city of Madurai. Famous for: Great arts & learning center, being adorned with numerous shrines and divine destinations. Also known as city of Jasmine. By Air : The airport is located 12 kms from the city. By Road : Coimbatore- seven hours, Chennai- 12 hours, Rameswaram- four hours . By Railways : Coimbatore - seven hours, Chennai - 12 hours, Rameswaram - 5 hours. Madurai is among the oldest continuously inhabited cities in the Indian peninsula. It is an anciently prestigious city, widely known by many epithets of Temple City, Cultural center of Tamil Nadu, City of Jasmine, Sleepless city, Athens of the East and The City of Festivals. 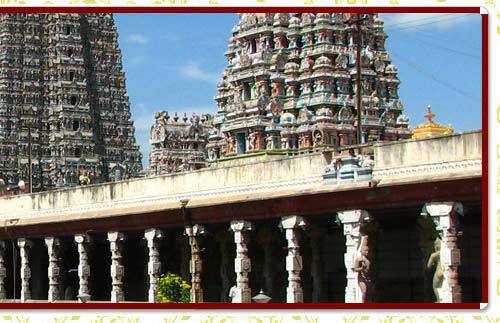 Madurai was the capital city of ancient Southern civilization & its cultural heritage goes back 2,500 years. The city has been an important commercial center for conducting trade and compared with the likes of Rome and Greece. 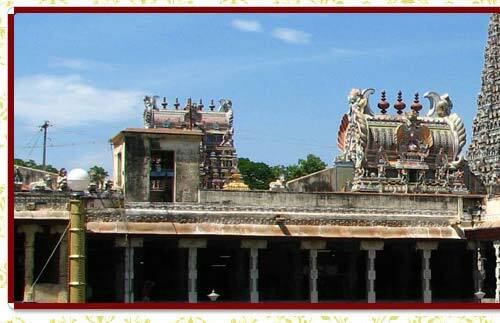 Thus, this rich cultural heritage can be enjoyed as part of Madurai city tour. The Thirumalai Nayakkar Mahal palace complex was constructed in the Indo-Saracen style by Thirumalai Nayakar in 1636. The original palace complex was four times bigger than the present structure. It was divided into two parts, Swarga-vilasa and Ranga-vilasa. In each of these there are royal residences, theater, shrines, apartments, armory, palanquin place, royal bandstand, quarters, pond and garden. The ceilings are decorated with large paintings showing Shaivite and Vaishnavite themes. The city dates back to The Ay Dynasty, before the Cheras established themselves as a major force in Kerala. The region was the scene of many battles between the Kulashekaras and the Cholas and Vizhinjam, the capital, was sacked by the Cholas. When the kings of the Ay dynasty shifted their capital to Vizhinjam, they built a fort which is now considered to be the oldest fort in Kerala dating to the eighth or ninth century. The fort's wall can be found on the northern and western (seaside) parts and has been constructed using large boulders set in mud mortar. The Portuguese and the Dutch had commercial establishments here. Kerala cave temples, of which ten exist are examples of one called shrines, mostly enshrining a lingam. The best example of this group is the niche cave on a boulder at Vizhinjam. This cave has unfinished reliefs of Siva Kirata Murti and Siva dancing with Parvati. This famous mosque (masjid) is located at the heart of Madurai city. His Holiness Hazrat Kazi Syed Tajuddin (a descendant of Prophet Muhammad) who came from Oman during 13th century, received this land from the then Pandiya king, Kulasekara Ku(n) Pandiyan. All of Kazi Syed Thajuddheen's descendants have lived in the same locality (Kazimar street) for more than 700 years, and have managed the mosque since then.